Slow cooker. I have the Presto 06001, which doubles as a convenient deep frier, but I would probably recommend one with a timer as well as temperature settings, like the Hamilton Beach 33967. 2lbs of beef (I like to use a cheap cut like the bottom round roast, but you can use most cuts that would be suitable for a roast). Cut the meat into 1lb pieces like the ones shown in the photo. 2 cups (0.5 quarts or 500ml) of soy sauce (you can use the gluten free or low sodium or even coconut aminos depending on what you’re avoiding in your diet). 3 tablespoons of sea salt. 1 tablespoon of onion powder or minced onion. 1 tablespoon of cilantro leaves (this is optional – you can also use fresh cilantro). Fill the slow cooker with enough water to cover the meat (approximately 4 cups). You can let the meat marinade in the slow cooker with no heat for 2 hours so that the meat is more flavorful, but this is optional. Put the lid onto the slowcooker, turn on the heat to 325F, and cook for 8 hours. Wasn’t that simple?? I like the 8 hours cook time because if your slow cooker doesn’t have a timer (like mine), then you can put the meat in just before bed and then voila it’s all cooked when you get up in the morning. You can then take it out of the slow cooker, place it on a plate to cool for a bit and then stick it into the fridge. You can eat the meat just by itself or with some extra soy sauce or chili sauce for more flavor. I like to put the meat in the fridge so that it hardens a bit and then to cut it into thin slices. I then dip it in soy sauce or chili sauce. For a more Chinese flavor to the meat (as if the soy sauce wasn’t enough! 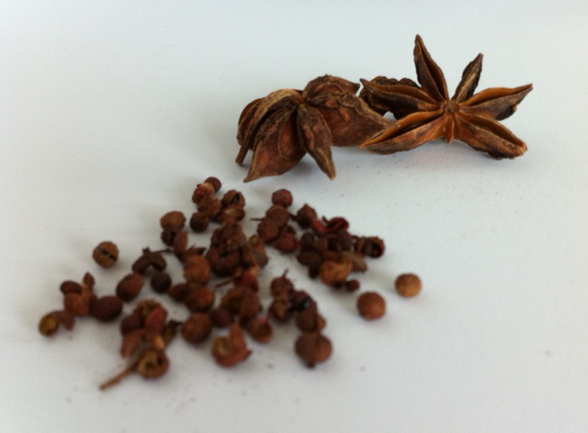 ), you can add in 3 or 4 star of anise and 1 tablespoon of Sichuan (or SzeChuan) peppercorns (see photo). I buy these down in Chinatown, New York. I’m sure your local Chinese supermarket will carry them, or if you prefer, Amazon.com also sells them! For a more traditional pot roast, replace the soy sauce with 3 cans of beef broth. If you want some tasty vegetables with your pot roast, try adding some carrots or daikon (also known as white radish, Japanese radish, Oriental radish, Chinese radish or lo bok). Cut the carrots or radishes into half inch thick slices and throw them into the slow cooker an hour before the meat is done. All the flavor gets cooked into the veggies, making them soft and delicious. Today was a depressing day for my diet. First, I went to Dylan’s Candy Bar, which was filled with 3 floors of scrumptious treats that I could not eat! There was literally NOTHING! 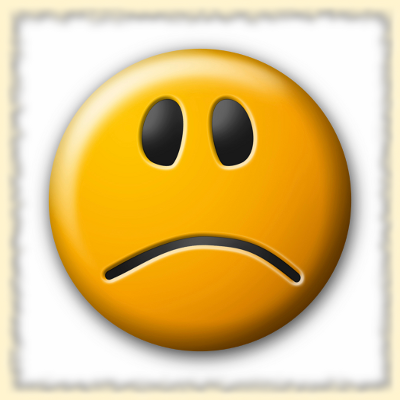 It was a sad afternoon, which was then made worse when I began reading and thinking about lectins. Lectins are a type of protein present in many plants (including rice, wheat, rye, other grains, eggplants, and most beans). Although I don’t eat many of these plants, I hadn’t specifically cut lectins out of my diet because I thought I was simply allergic to gluten or else that controlling my insulin would somehow solve all my health issues. (Am I delusional? Well, I’m desperate enough to try almost anything!) But as I read more about lectins, I realize that it sounds way more likely that my allergies and stomach problems are caused by my consumption of lectins. Lectins are really a toxin that plants developed as a defense mechanism against animals eating them. Before we invented fire, you couldn’t eat grains at all. But even cooking doesn’t get rid of them completely, which is why they can cause a variety of illnesses ranging from arthritis, allergies, and asthma to ADD, obesity, and chronic fatigue. One of the main problems is that lectins cause our intestinal linings to break down, thereby allowing all sorts of unwanted stuff to enter our blood and cells. Our body then creates antibodies to attack those foreign objects, and presto, we are having an allergic reaction! Ok, so my description is rather simplistic, but then my worst subject has always been biology. (I distinctly remember rewriting the question three times as the entire answer to an essay question during my biology exam in college!) Read this article if you want a more scientific description of the dangers of lectins. I was actually slightly hopeful when I first read about lectins. Well, it sounded so perfect and so easy – I just have to eliminate the foods containing lectin, and I’m cured! But then I read what that entailed…such a diet will require me to stop eating grains of ANY kind (including wheat, wheat germ, quinoa, rice, buckwheat, oats, and corn), dried beans, anything with soy in it, peanuts, dairy, potatoes, tomatoes, eggplants, and peppers. That’s a pretty long list, even though I already forgo almost all grains and potatoes. I mean, my diet is already pretty limited. Not being able to eat all those foods on top of foods with sugar or sweeteners sounded utterly horrific! It would mean cutting out the low carb bread and the low carb chocolate that I had just been super happy to have discovered! Sigh. I’m not sure if I can go lectin free…at least not yet. 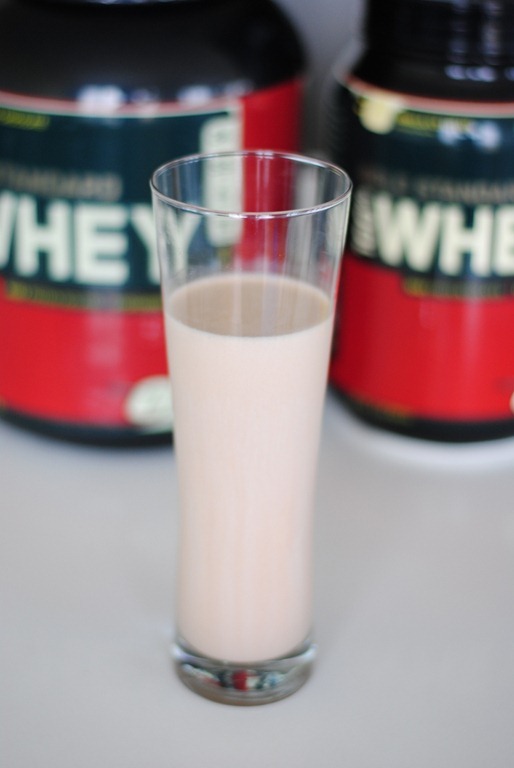 You don’t have to be a body-builder to drink protein shakes. They’re great-tasting and nutritious and can make a great breakfast or snack. What I love about them is just how fast and simple they are to make. Breakfast takes less than 5 minutes with these! Click on the links below for more information – there are recipes and more info on protein shakes. 1. Which protein powder is best? 2. Which “milk” (water, coconut milk, regular milk, or almond milk) should you use? 3. Why drink protein shakes? 4. How to make your shakes thicker? 5. Which blender is best?